The first pretties post of the year! And really, these three definitely live up to the name. They are also new to me. I've never read anything by any of these authors, which thought fills me with hope. Have you? If so, do tell me about their words and how they use them. 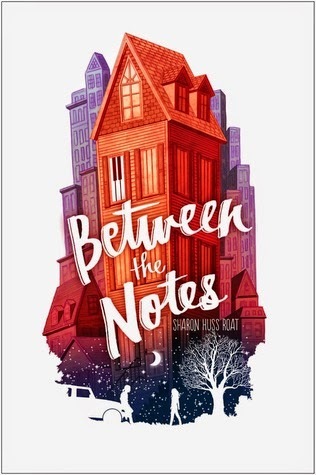 A young pianist whose family's reduced circumstances force a move to the wrong side of town decides to try to hide the truth from her new associates (including the boy at school and the boy next door). I think we can all guess how well that goes. That cover, though. Also pianist. Schizophrenic protagonist who is dead set on surviving her illness and making it to college with the help of her little sister, her camera, and a Magic 8 ball. Also, possibly (hopefully), a boy named Miles. I love everything about that cover and setup. Two teens encounter each other and some seriously good cosplay at a scifi convention. Geek antics ensue. I'm actually surprised this story hasn't been written before (or at least come across my radar if it has). And, somewhat ubiquitous title aside (also, is it just me or is Zak being used everywhere lately? ), I'm all in. When you say that "this story hasn't been written before... are you implying that you are unfamiliar with the anthology "Geektastic: Stories from the Nerd Herd"? Among other things, it covers cosplay at a scifi convention. 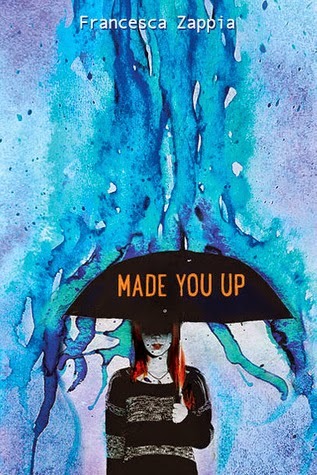 It's a YA anthology, and it's awesome. As you'd expect, some of the stories are "meh", but some of them are fantastic (including some that will make the romance reader in you quite happy). So much fun! 1. Once You’re a Jedi, You’re a Jedi All The Way: Jedi cosplayer wakes up in bed with Klingon cosplayer. They're like the Jets and the Sharks- clearly they're duty-bound to hate each other... right? 2. One of Us: Cheerleader hires a group of friends to educate her on nerd culture since her football player boyfriend dabbles in it. She doesn't become a total convert, but she learns to appreciate some of it, and gains some new friends in the process. I want someone to write me a fanfic epilogue to this story. I loved it. I also appreciated the fact that the cheerleader is never vilified- she gets to be pretty and popular and assertive and still a generally good person. (Also, of the three nerd guys who are tutoring her, two are awesome and totally respectful and one edges up to creepy and she totally calls him out on it, which I liked). 3. The Stars at the Finish Line: They've known each other forever. She thinks they've been in competition the whole time and that there has to be a winner and a loser. But if she takes the time to get to know him, she might find out that's not the case at all... (This story is adorable, and I loved the guy's sweetness and the girl's ambition). In terms of a longer story, have you ever heard of One Con Glory by Sarah Kuhn? It's not perfect- in that it felt a little clunky, for lack of a better word- but it's a longer story set at a comic con and it has a romance at the center of it. I've never heard of these authors either. 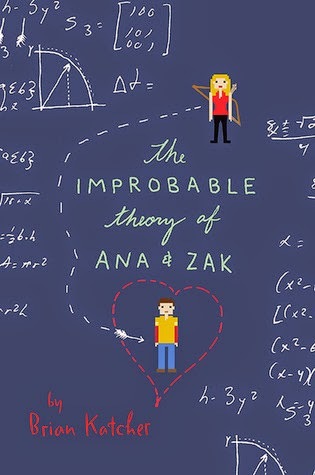 But I'd like to read The Improbable Theory of Ana & Zak. Ubiquitous is right! I'm reminded of The Statistical Improbability of Love at First Sight. Yep. All those similar titles. At first it sounds clever and then it's just enough already. That said, Ana & Zak looks really good and I'm excited! This is exactly what I needed to know! Sounds so good. I'll track it down for sure. Ooo! I love the covers and their contents. And best of all, their release dates aren't that far away!! I know, the not far off release dates are a relief. Same. Those two covers . . . just draw me right in.